Leg or thigh drysuit utility pocket. 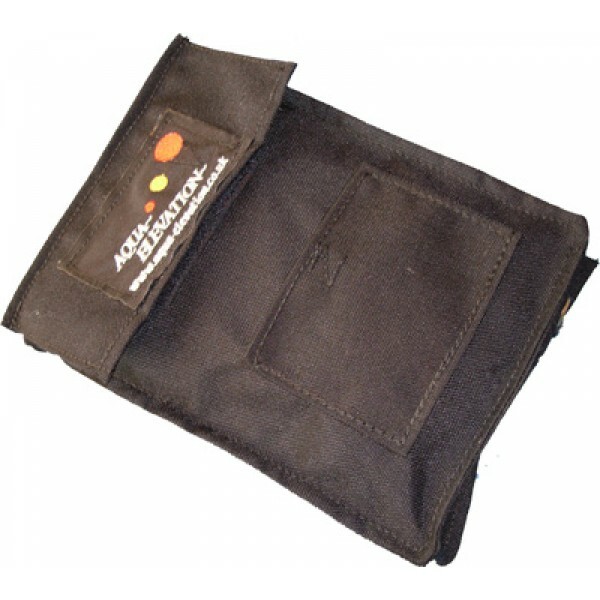 Made from heavy duty cordura this versatile pocket is French seamed to offer increased durability, easy open and close, smaller front pocket, with bottom eyelets. Comes in a range of sizes to accommodate most dive accessories.